We are confident that for most, Rootology will help you breathe free. We want you to feel confident trying. How does the Rootology Guarantee work? After purchasing a bottle of Rootology for the first time, take it, Breathe Free! 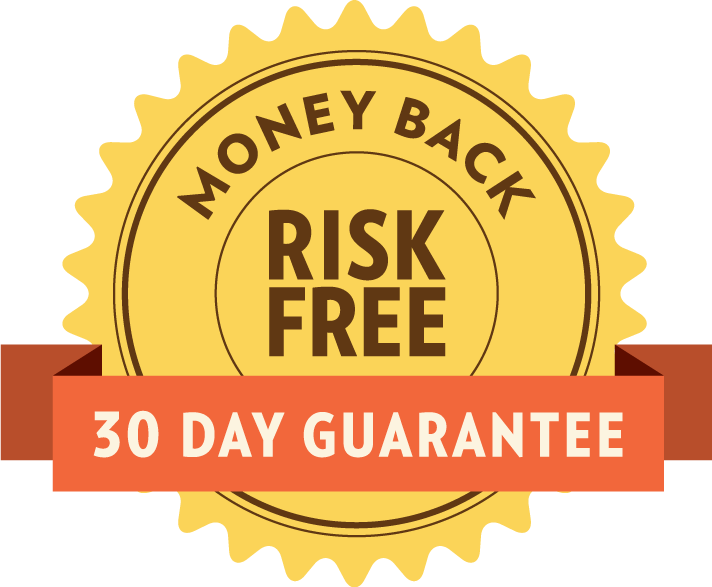 But if Rootology doesn't meet your expectations within 30 days, ship any unused portion for a full refund of the original purchase cost. You need only pay for shipping. Some customer reviews for Rootology were elicited with the offer of a coupon or complimentary bottle.